Ever since I can remember, this has been a silly habit of mine. Yes, I was that child who could not sit still unless it was something that held my interest and attention. Creating was my outlet and I shied away from exploring nothing. Art. Music. Acting. Singing. Dancing. Sewing. Cooking. Writing. You name it, I did it. I was a childhood disaster for my parents who did their best to keep up with my ever-changing need to learn, grow, discover, and explore new things. It wasn’t until I was an adult that I questioned my arrow-drawing habit. Why arrows? Why not circles? or flowers? or trees? This innate tendency I have within me is one that sees hidden potential in everything. It’s also one that makes me question what I can do to make my life, and the lives of others, move forward or become better in some way. Warning: Childhood curiosity does not end in childhood. As an adult, it was second nature for me to continue to push myself to learn new things. In my twenties, I wrote and directed a children’s play for the kids at our church. I experimented with writing poetry and musical lyrics. I learned to make elaborate ballerina tu-tu’s for a local dance studio. I also made bridal and bridesmaids gowns to fulfill my early dream of becoming a fashion designer. (So glad that plan didn’t pan out – having eight kids was way more challenging and fulfilling). In my thirties, I became my husbands admin for the non-profit he directed. It was this position that taught me how to plan events, learn computers, write proposals, create mass mailings, fundraising and so much more. During this time, however, I also began to feel like I was drowning in the demands of parenting and running a household. It was at this point of family and marital strain, that one of my early mentors encouraged me to create space in my life to feed my creative self, but also, to give myself a break from the physical and emotional demands of family life. So I took her advice and signed up for theram painting and wool rug-hooking classes. I also went back to school part-time to pursue my undergrad degree. In my forties, I wrote a business plan and started a home business making soft home furnishings. I also started a local ministry for teen moms, which eventually led to a national leadership role with a large world-wide youth ministry. My non-profit leadership role allowed me to complete my master’s degree and grew my desire to write. In my fifties, I became a college admissions advisor and worked as a design consultant. But during this season of my life, I began to get restless once again. I felt compelled to influence women and launch a writing career but, instead, I became a flight attendant. Flying became a means to an end for me. I get paid to travel the world, meet a lot of amazing people, visit out of town family and friends, and write. I share this crazy timeline of my line only to illustrate the innate tendency I have to keep moving forward. So when I try to roll out a new writing gig on my blog called “Midlife Monday” but I don’t post it until Tuesday, I just have to laugh. And I just have to keep moving forward! For those of you who fly frequently, I don’t have to tell you that inclement weather usually translates into delays. Such was the case yesterday, (Monday). There were some things I wanted to edit before I posted my debut “Midlife Monday” but we got to our hotel in downtown Denver much later than expected. By that time, I was completely exhausted, especially after a crazy busy weekend and a 4:00am wakeup to make my commute flight to Chicago (before my trip even began). This affinity I have for arrows is Real. It seems as though I can’t get away from it. This beautiful bit of sky-art. To me, arrows symbolize a constant straining to discover more, to learn more, and become more. This is played out in my life, in the way that I continually think about my own potential and the potential of those I love. I’m a visionary by nature. I like to focus on what is possible and what could be, rather than on what currently is or was. It’s just in me. I can’t help it. This tendency plays out in my writing, too. My first book Acorn Gert and Brother Bert (published 2016) is about helping kids understand the potential that lies within them. And it’s why I blog. I want to invest my time in things that matter. And for me, that means helping others discover their God-given worth and potential through my writing. I want all of us to look back on our lives and say, I gave it my all. I want God to be glorified in the fact that he chooses unlikely people to accomplish extraordinary things. I want you to have the confidence of knowing that you are using the gifts and talents God has given you – and to know that you are making a difference in the lives of others. The book I’m currently reading, The Last Arrow: Save Nothing for the Next Life by Erwin McManus, is a fantastic book that speaks to this subject so well. this book will help you get excited about making the next chapter of your life one that matters greatly! So much of our lives is about moving forward, is it not? Leaving high school and starting college; leaving college and starting a new career; leaving that job to take the next step of growth; leaving work to start a family, or figuring out how to balance both. Leaving single life to marry. Getting married and beginning a family. (Some of us did this backward, you can read my story here). And then there’s this kick in the pants: raising your kids and watching them leave. We know this to be true, don’t we? A time for things to begin and a time for things to end. And the season of parenting is no different. That’s why I’m beginning this new blog series called, Midlife Monday. I want this space to be a place where together, we can flesh out the real struggles we face as mid-life moms (and yes dads too). I’m thankful for my friend Ed’s comments. I also trust that this place will reach grow to reach the people it needs to. If you feel led to forward or share any of my posts, I would be so grateful. My prayer is to see this community of readers grow. Not for my benefit, but so that we can all become more of who God made us to be. I want to see this community take hold of new chapters with fervor and excitement, but I also hope you’ll find here, a place where you feel free to struggle, grieve loss, discover your gifts and talents, and navigate through difficult life challenges and changes. I also hope that my younger readers will chime in. If we can better help you prepare for midlife and kids leaving home, I’d love for you to let your voice and concerns and fears and hopes be made known here. For the past 10 years, I’ve been studying the role that major life transitions play in our lives. 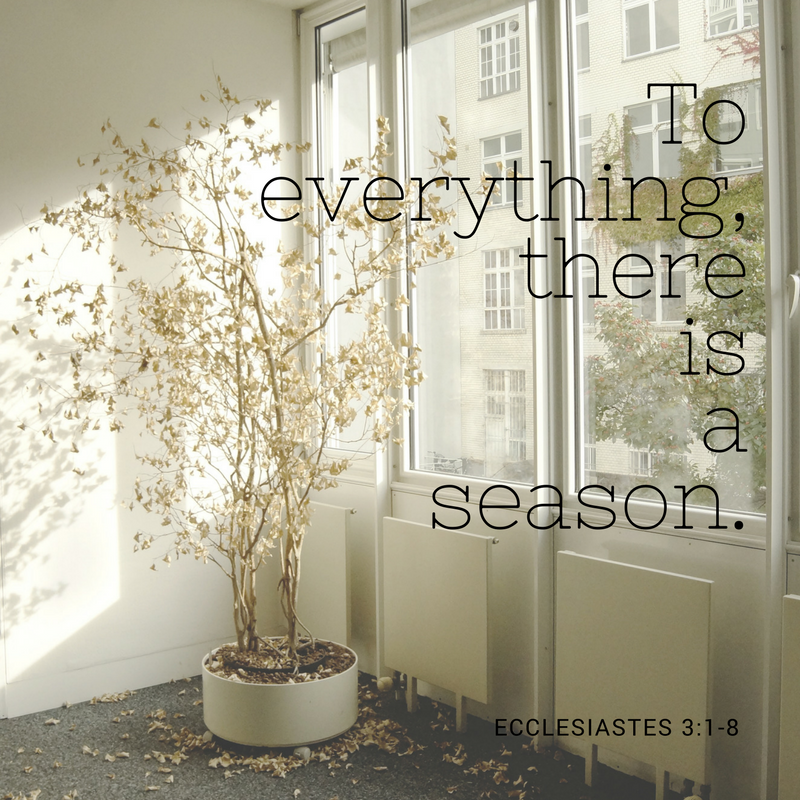 I have come to believe that we underestimate the power of these changing seasons. For many, empty nest, is an empty house, that leads to inward “emptiness.” For others empty nest is an exciting time to explore new horizons. Like arrows being pointed in a new direction forward, we are all being launched into new territory. I’m praying that we’ll become better at seeing the target that God for each of us to hit. And then learning to improve our aim so that we hit it. So that we leave this earth knowing that our lives matter. Like Erwin McManus, I also want us to leave this earth knowing that our lives matter. That what we do matters. That who we are becoming matters. That raising our family matters. And that our next chapter matters, too. Wouldn’t it be great if we could see the target God has for us more clearly? To know that we have something meaningful at which to aim or talents and energy? To hit the bullseye of understanding how to become more of our authentic selves? The landscape of our lives will look different for each of us. My hope is to be a voice of encouragement and to also provide practical suggestions to help you to keep moving forward with a renewed sense of purpose and well-being. It will entail a bit of soul care, journaling, planning, and/or action steps on your part. It will entail a bit of soul care, journaling, planning, and/or action steps on your part. So here’s what I’d like to invite you to do this week. Buy a mid-life journal. Call it your “empty nest journal” or your “mid-life momma journal,” your “mid-life dad journal,” your “empty-home journal” or whatever. I use a Bullet Journal. It’s the place where I create and write and explore new horizons. For now, I’m inviting you to just have your journal ready. I’ll give you weekly prompts that will help you discover more of the person God made you to be and what he has called you to do as a mid-lifer. If you want to get a head start, begin to jot down your current thoughts, questions, concerns, fears, struggles, or joys, anticipation, and excitement that you have about midlife and empty nest. I’d love to hear from you. I’d love to know what your thinking; about the challenges you’re facing, or the things you are processing concerning your next chapter. Feel free to leave your comments below, or email me at elizabethduncanstretar@gmail.com. I look forward to seeing you here again next Monday (hopefully not another “delay” story that ends up in your Inbox on Tuesday, or Thursday or Saturday for that matter). Your mid-life matters! So Keep moving forward!